Last week I was invited to take some photos and share in Greg’s cooking out at the Retreat Centre on the edge of Algonquin Park. A group was being hosted by Wendy “the Edge Yoga goddess” for our Yoga and the Zen of Winter Retreat. 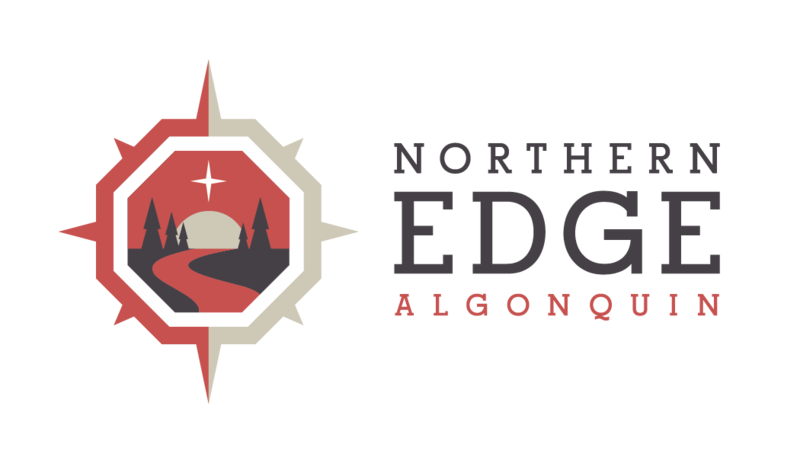 Needless to say, if you’ve been to the Northern Edge you have probably experienced Gregor’s amazing cooking, that’s why we’re putting together a Edge Cookbook for those of you that can’t get enough! Stay tuned, we’ll keep you in the loop to let you know when this book is hot off the press and available for our guest. For now, here’s a sample of what you can expect during your stay for one of our Yoga Retreats.